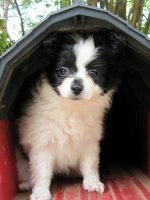 I am lucky. 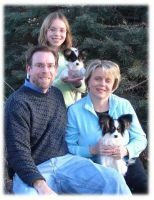 I grew up in a family showing and loving dogs. 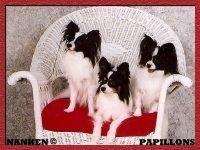 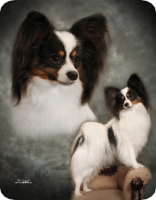 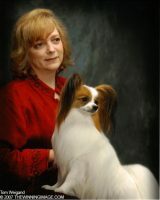 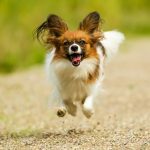 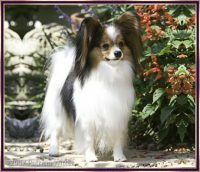 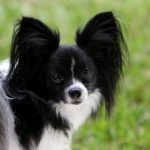 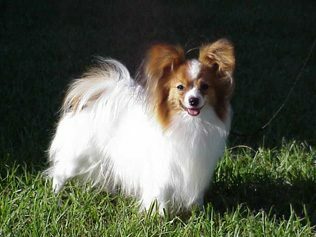 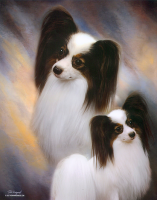 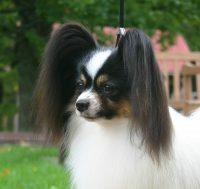 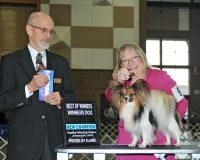 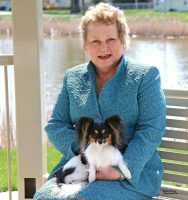 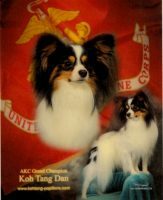 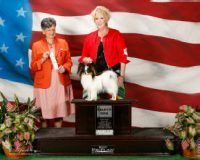 I breed and show Papillons with my mother Sharon Newcomb. 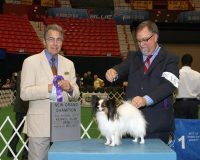 I am also a member in good standing of the Houston Area Toy Club.